Party with your friends and carry a little extra. 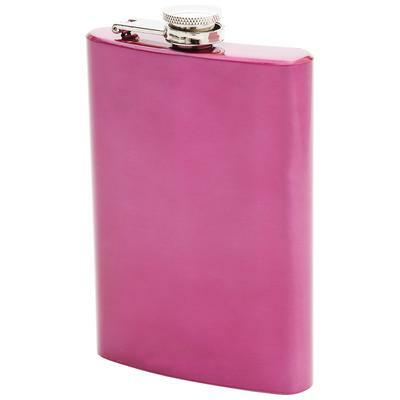 These 4 flasks will show off your fashion statement. Perfect for bachelorette parties, girls night out, or any party occasion. 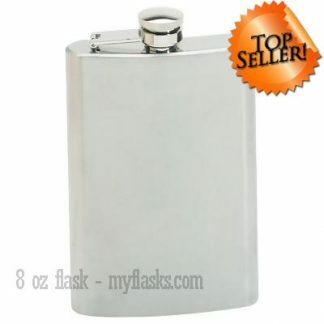 Sold separately, these flasks cost $28.38 plus shipping. 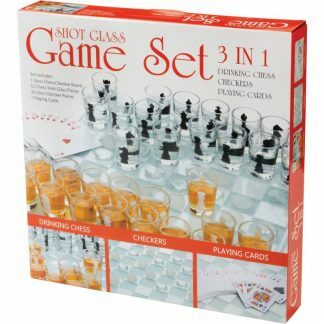 Order this party pack for only $20.97 + shipping!!! 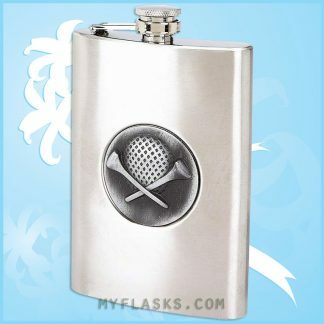 © Bargain Flasks 2019	| Powered by WordPress and EcommerceThemes.org.